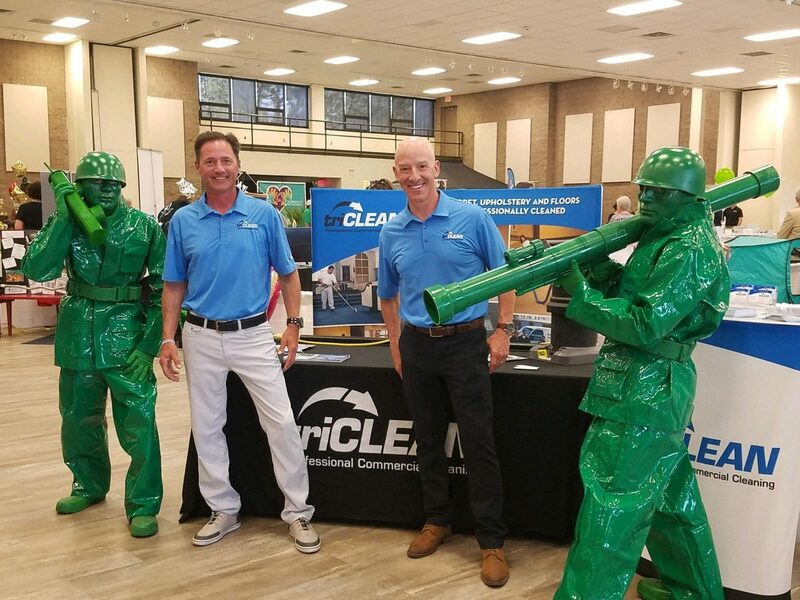 Owner Burke Hutcheson and lead Project Manager Dave Nelson, show off the Triclean booth at the Crystal Coast area Business Expo April 11 in Morehead City, North Carolina. The team spent the day meeting other business owners and introducing themselves to the business community. 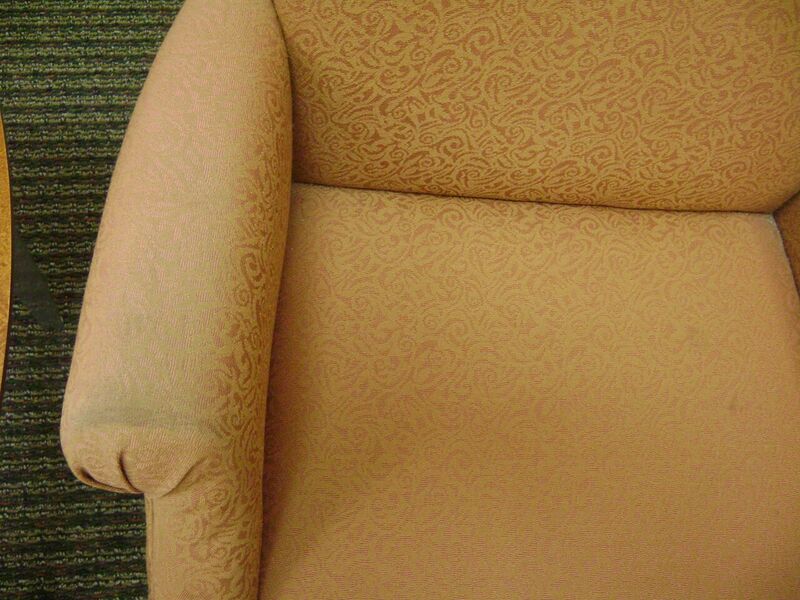 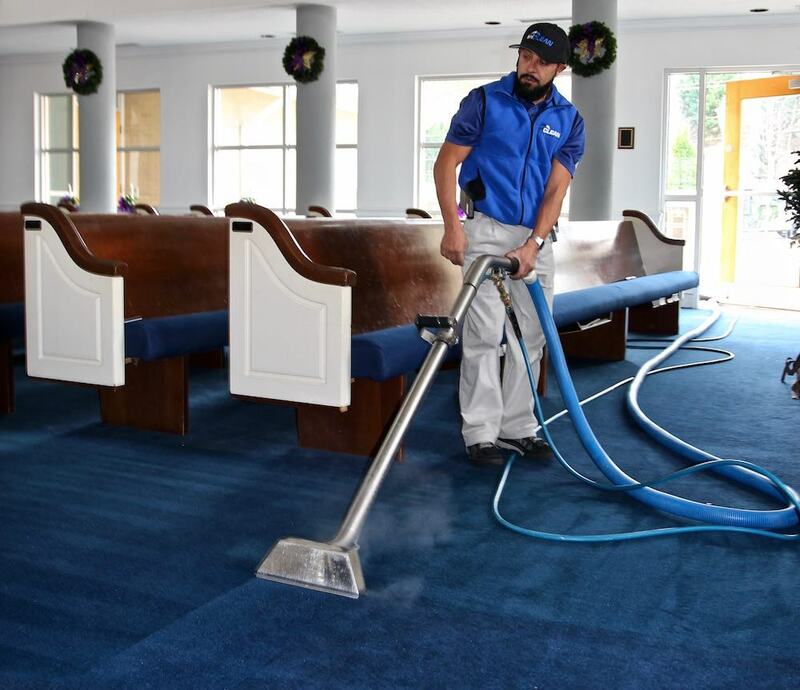 For more information on Triclean’s Crystal Coast operations, located in Beaufort, NC, CLICK HERE.